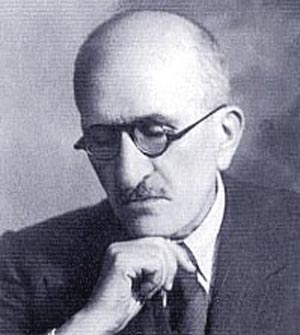 Vahan Tekeyan (January 21 , 1878 , Constantinople - April 4 , 1948) was an Armenian poet and public activist. He worked as a newspaper editor in Beirut and Cairo, a teacher, and a social worker. He is regarded in Armenian literary circles as the "Prince of Armenian Poetry", as his poetry, especially his sonnets, are unparalleled in Armenian literature. Tekeyan's themes in poetry revolve mostly around love, such as compassionate love, love for one's homeland, or love for humanity.